Great match yesterday, I played superbly. As you are no doubt aware, the weather is getting really very warm, that’s in addition to the extra degrees added by My being on court. One of your BBC employees, Sue Barking, said it is the hottest day ever recorded at SW19. It looks like it’s going to be the same when I play tomorrow. I know you’re full of the temperamentals when it comes to your rules so I asked a staff member to read the rule book to me as I have an idea. 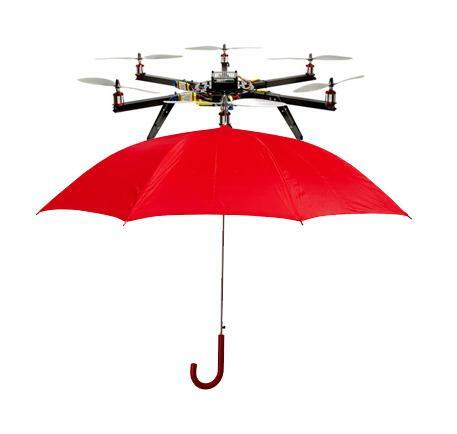 I propose that tomorrow during My match I have an umbrella attached to a drone hovering over Me and following Me as I run around the court. If it helps, I will ensure the umbrella is white. This will create a shade for Me and should make the match rather more comfortable. If you could get back to Me asap you’d be very grateful. Another great idea from the Goat. As soon as I saw your diagram I thought “It has to be white otherwise Mr Wimbledon won’t like it” I remember how totally unreasonable he was over the colour of the sole of your shoe recently. Of course, you had already thought of that! If I may make so bold as to offer another suggestion, could your staff attach fans underneath the umbrella to provide you with a cool breeze as well as shade? My happiness knows no bounds! May I take your time to correct your inaccuracy. You do not use the umbrella in the sun. In this country we use the parasol or the sunshade. Correct use of the English language is important when you are applying for jobs after your imminent retirement. Of course, you could always wear a large brimmed hat to cover and protect your face which could be beneficial to your opponents. A gracious gesture. I will explain the term ‘gracious gesture’ later. Before I go I would like you to explain why you request a male bee buzzing around your large head. It will be a nuisance and could cause the stinging which might necessitate an injury time out. A better idea is to suggest this to Nolly Joka as he sometimes enjoys the time outs. P.S. If you don’t wish to wear the pure white then you could always give Wimbledon a miss and spend some time with your fashion groupie Ms Nucleer Fall. I remain your devoted Andy fan dressed in white carrying a parasol.